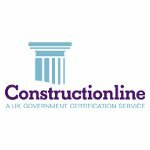 At Partnering Contractors we recognise that having the right accreditations in place is essential for working in the build environment. 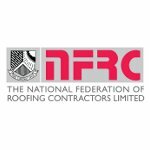 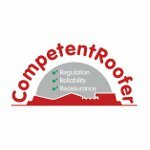 We are proud to belong to prestigious industry specific schemes such as: Gas Safe, NICEIC, The National Federation of Roofing Contractors and the Institution of Fire Engineers, demonstrating our technical competence and high quality standards. 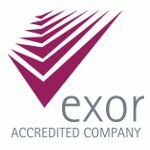 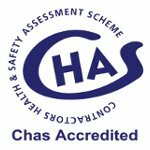 Our Health & Safety system is accredited by CHAS and EXOR. 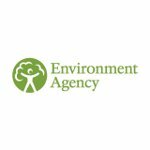 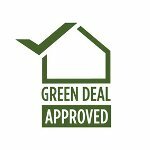 We are accredited by the Environment Agency. 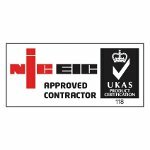 Our accreditations are displayed below. 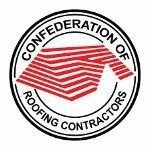 Full accreditation certification is available for inspection. 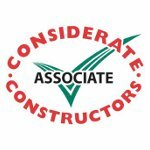 Please contact info@partneringcontractors.co.uk for more information.